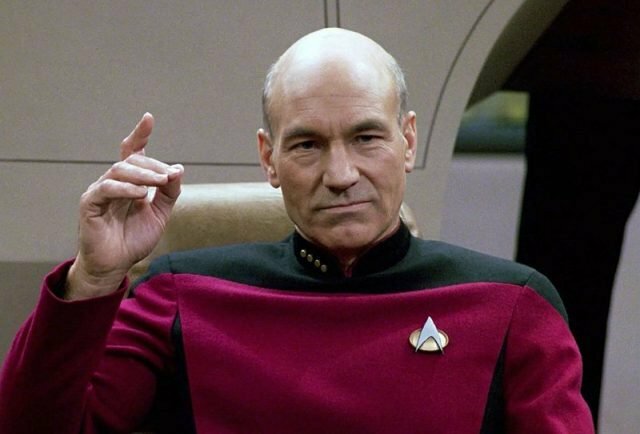 CBS Corporation’s newly-appointed chief creative officer David Nevins has revealed that Sir Patrick Stewart’s upcoming Jean-Luc Picard series is scheduled to premiere at the end of 2019. 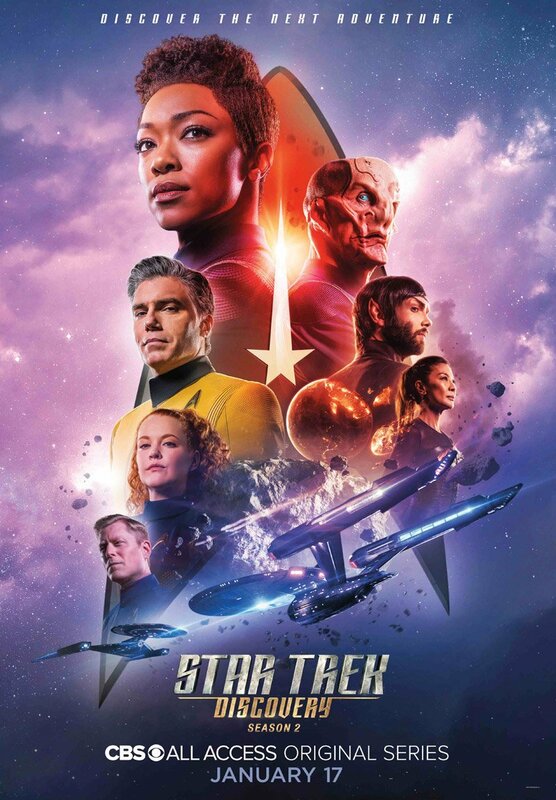 The untitled Star Trek spinoff series will be airing exclusively on CBS All Access. “In 2019, it’s not one ‘Star Trek,’ it’s two ‘Star Treks.’ ‘Discovery’ at the beginning of the year, and Picard will start at the end of the year,” Nevins said at the 46th Annual UBS Global Media and Communications Conference (via The Wrap).